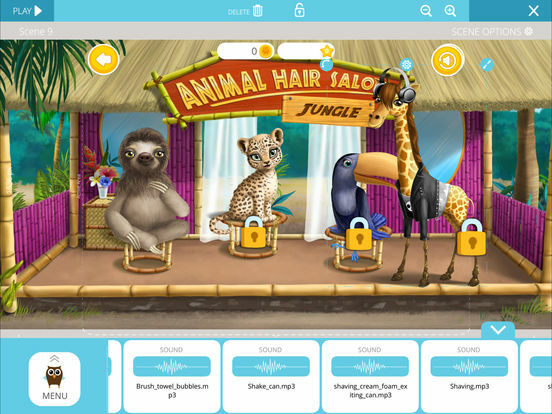 TutoTOONS is a free drag & drop game prototype builder that lets you create games without any programming. 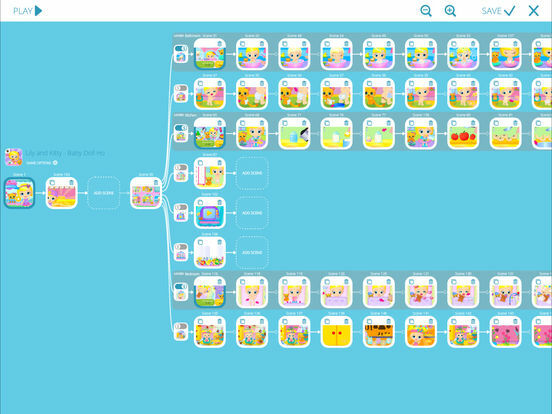 Make super fun games on your iPad or iPhone fast and easy! 1. Download the app and press the big Create button. 2. Choose a game type that you like. 3. Upload your own images and photos. 4. 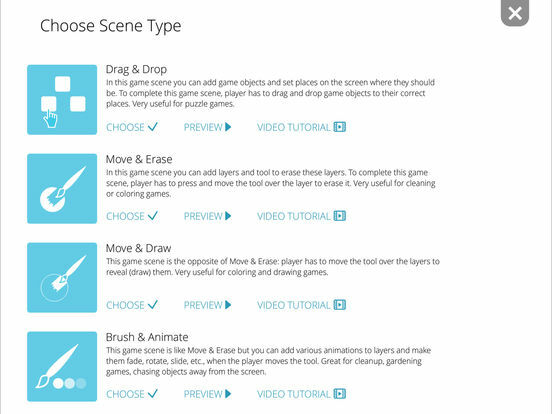 Drag & drop images to the game scene and design your own game prototype. 5. Press Play to see your game! · 100% FREE for everyone. No in-app purchases! 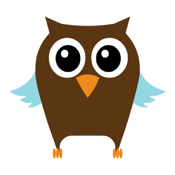 · Enjoy friendly drag & drop user interface! · Choose from the most popular game types! · Design a game using your own images! · Add animations to images and objects in your game! · Create beautiful visual effects with just a few taps! We are still developing TutoTOONS. 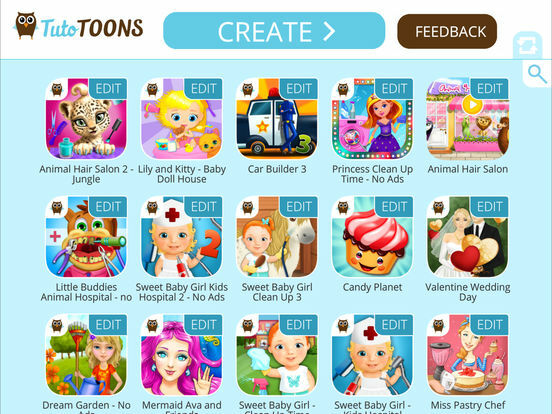 If you have any questions about this app or feedback you want to share, drop us an email at support@tutotoons.com. We’d love to hear from you!